A Touch Of Yak Softness! 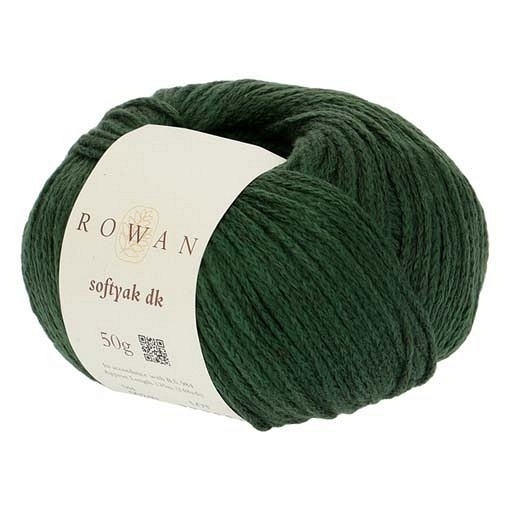 Rowan yarns presents Softyak DK to meet your three season garment or accessory needs. This machine washable yarn is crazy soft due to the blend of cotton, yak and nylon. 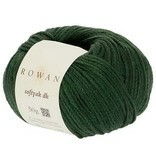 The touch of yak to the blend gives the yarn both integrity and warmth. While you may not want to wear it in the extreme heat of summer, you will find yourself longing for the snuggly touch of the project during the other seasons. The spin and fiber blend gives depth and showcases your stitch patterns. 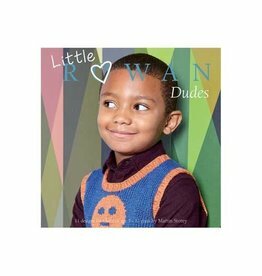 Little Dudes is a collection of 11 knitting patterns for boys ages 3-8. These patterns mix bright colors with cables, stripes, and playful colorwork motifs.